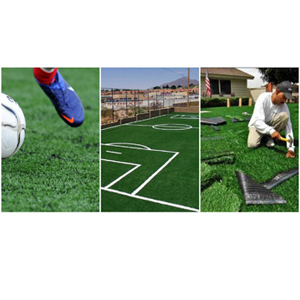 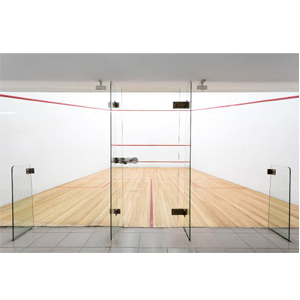 KTR Systems, offer our customers a wide range of Gym Flooring, Squash Court Flooring, Astro Turf Flooring, Skating Flooring which is manufactured from high-grade quality raw materials. 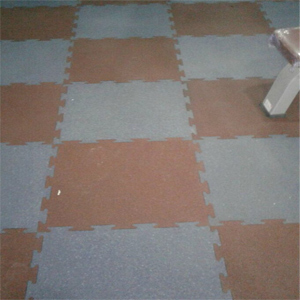 These Flooring's are available at market leading price. 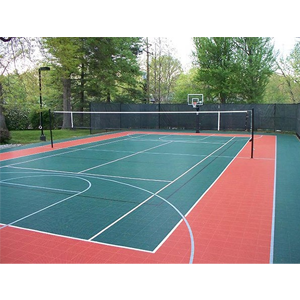 These all Flooring's are widely considered for its durability and quality.